The championship team, with trophy in hand. 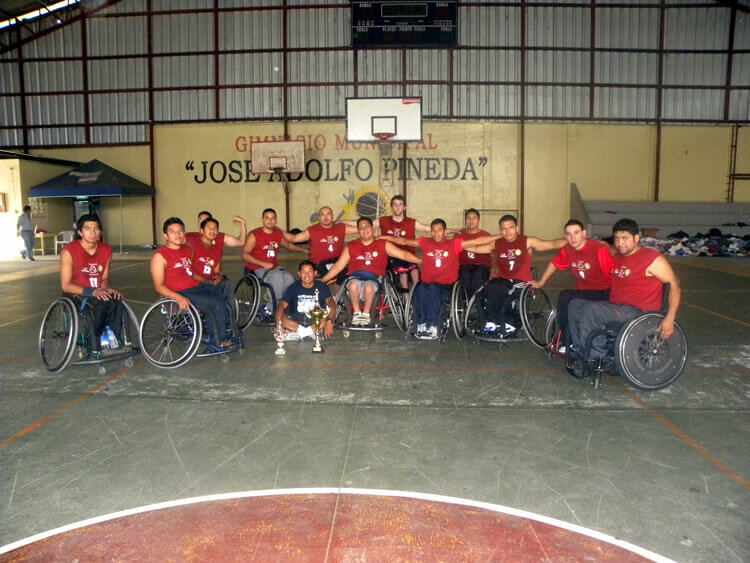 In late December, the Transitions Wheelchair Basketball Team traveled to El Salvador to participate in the Central American & Caribbean National Championship Tournament. 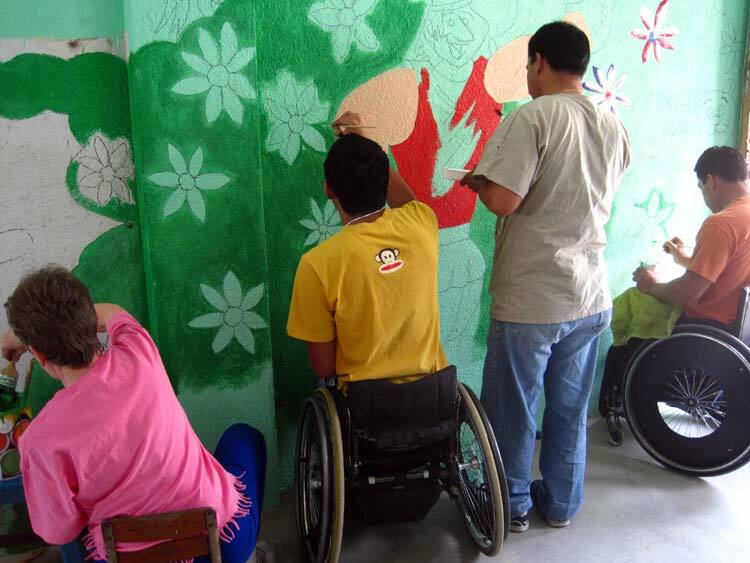 Transitions was pursuing a title that had eluded them for over a decade, and the competition was tough – three of the best teams in Latin America, including Guatemala City, Nicaragua, and El Salvador. 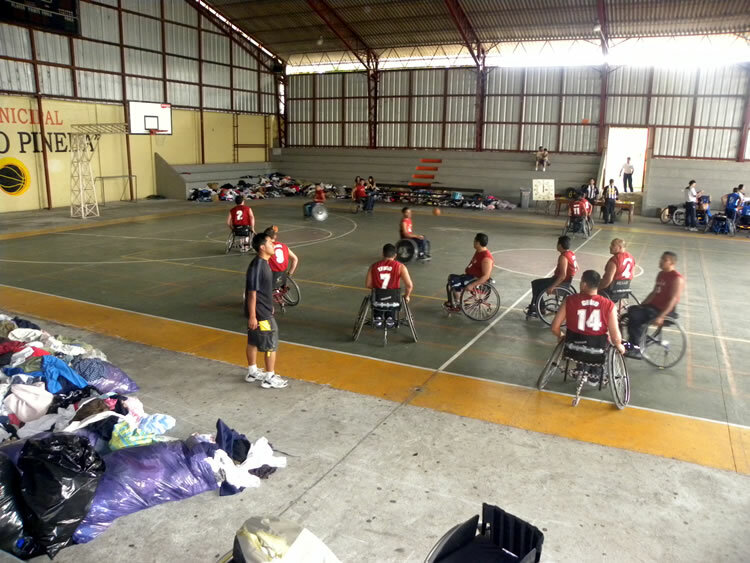 Warming up before the championship game against El Salvador. 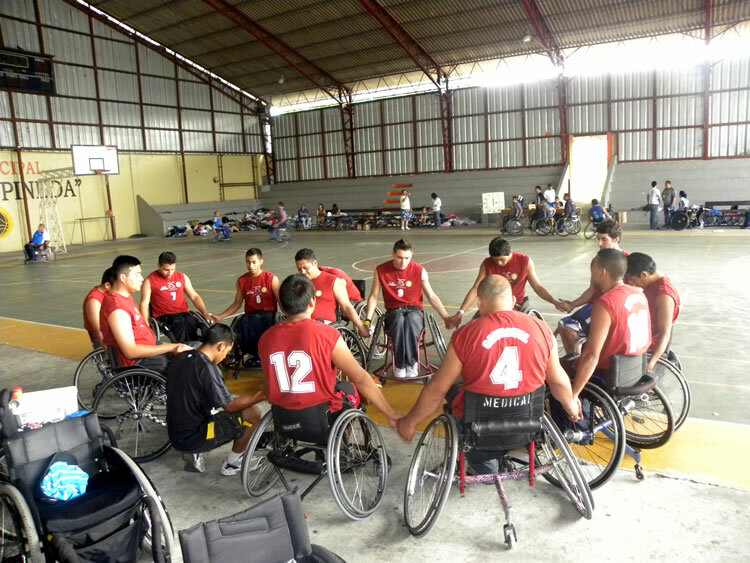 Final team stretching before the start of the match. Gathered for a prayer, led by Alberto. 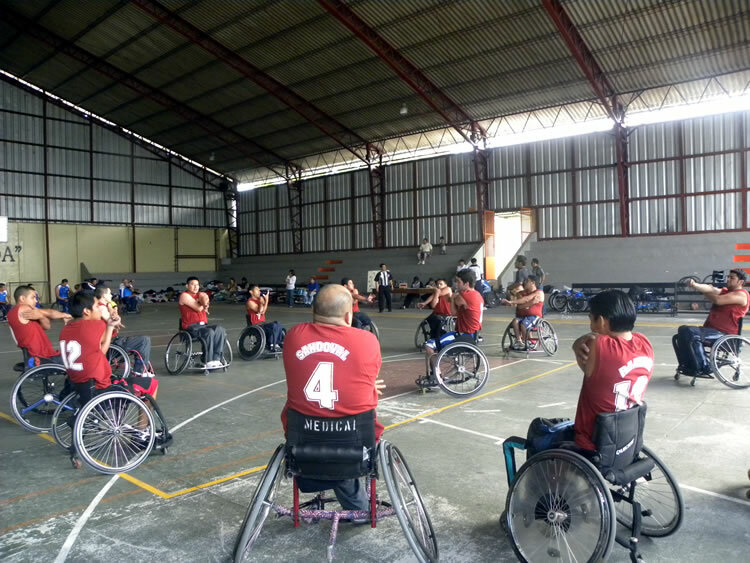 Despite two tough losses to start the tournament, Transitions battled back, winning its next two games and earning a spot in the final against the reigning champions, El Salvador. The final game was one for the ages, a back-and-forth contest between two fierce competitors. The teams were evenly matched, however after 40 hard-fought minutes, Transitioned emerged victorious with their new title: #1 Team in Central America & the Caribbean! 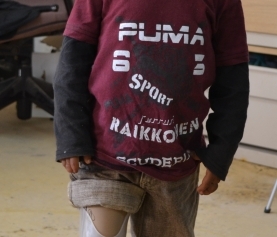 Thank you for your support in making this success possible! Contact Foundation Director, Alex, if you have questions. [email protected] Thank you!